At Cristosal, our work is motivated by a belief that every human being is inherently equal in rights and dignity. “This is a decisive moment for individuals and communities to defend the inherent dignity of every human being, on any side of any border,” says Cristosal Executive Director Noah Bullock. Today, work like this is more important than ever. 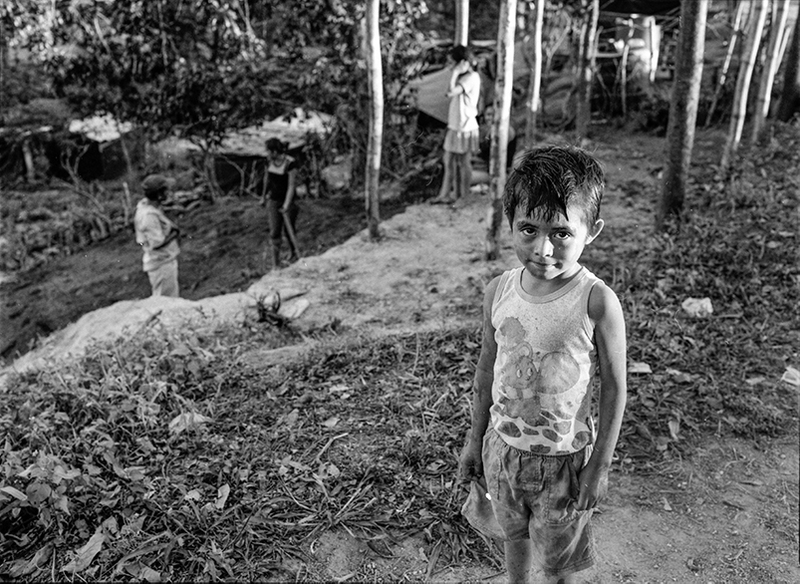 Families forcibly displaced and/or targeted by violence in El Salvador tell their stories. 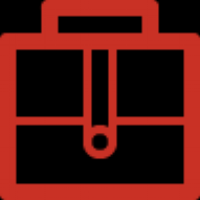 We assist victims of violence at the moment of emergency. It’s clear that many families in the region are in danger. In 2017, together with the Quetzalcoatl Foundation, we provided legal, humanitarian, and/or psychosocial assistance to 701 people fleeing violence in El Salvador. 241 of them were children. We help develop the state’s ability to protect and assist victims of violence. Using knowledge gained from our assistance models, we collaborate with state institutions to develop their ability to protect and assist citizens. We gather evidence on the issue. Our Monitoring Unit collects data on forced displacement by violence in the region. At the recent release of our 2017 Report on Forced Displacement in El Salvador, El Salvador’s Minister of Justice and Public Security, Mauricio Ramírez Landaverde, acknowledged violence as a factor driving displacement. He also recognized that the National Civil Police and the Armed Forces are the perpetrators of some of this violence. These acknowledgements mark a significant departure from the government’s previous position, which was to question the existence and scale of forced displacement. We work toward structural change. Cristosal is working for legislative change to benefit current victims of violence. 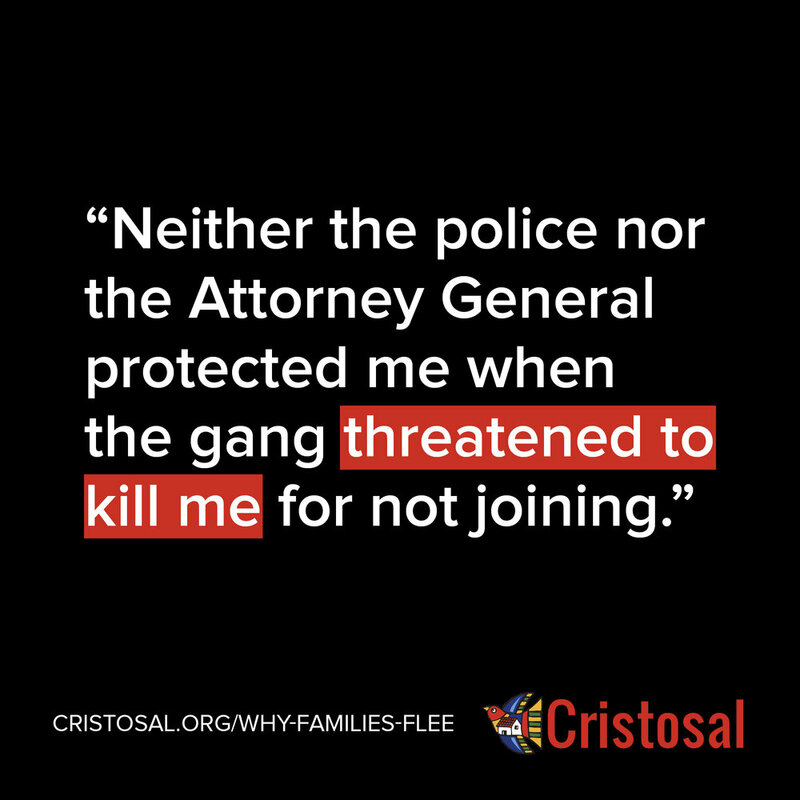 Since last summer, Cristosal has accompanied six families forcibly displaced by violence in filing appeals for protection to El Salvador’s Supreme Court. A final ruling, with the power to order new laws and policies, is expected in some of these cases soon. Victims of violence who can count on protection and assistance from their own government won’t be forced to run from their aggressors, domestically or across international borders. When you support Cristosal, you’re part of the solution. 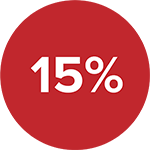 15% of victims said their displacement was caused, at least in part, by the National Civil Police or the Salvadoran Armed Forces. 23% of victims experienced the death of a relative. An additional 22% were facing murder threats. 46% of displaced families suffered a decrease in their income as a result of having to leave or change jobs. All statistics reflect data recorded from families fleeing violence who were assisted by Cristosal and the Quetzalcóatl Foundation in 2017. While the data do not reflect a national sample, they do reveal truths about the scale and gravity of families' plights. "Everyone has the right to seek and to enjoy in other countries asylum from persecution." "States Parties shall ensure that a child shall not be separated from his or her parents against their will, [unless] such separation is necessary for the best interests of the child."